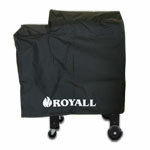 Protecting your grill investment against the elements is the first step towards the enjoyment of great backyard barbecues. 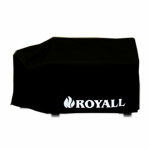 All of our high quality grill covers are made of 100% HYDRO-TUFF material that wicks away all the moisture Mother Nature can throw at you. 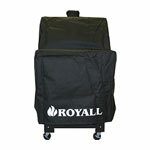 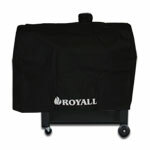 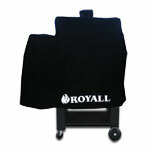 Protect Your Royall BBQ Grill and Smoker with a grill cover that provides the ultimate in BBQ grill protection.